Still looking for the perfect Natal Midlands Meander Accommodation venue? Whether on a getaway with your significant other, for business purposes, or on a family holiday – Tillietudlem Game Reserve in the Natal Midlands is the perfect accommodation to get away from it all. 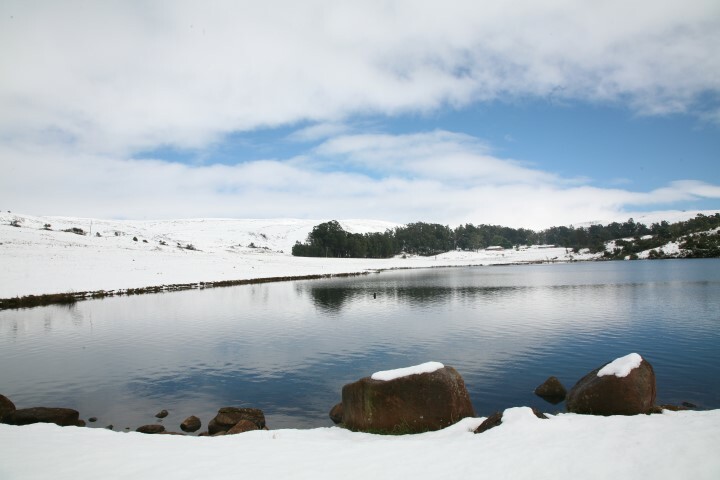 If you’re coming during winter, you might even get lucky enough to experience snowfall! 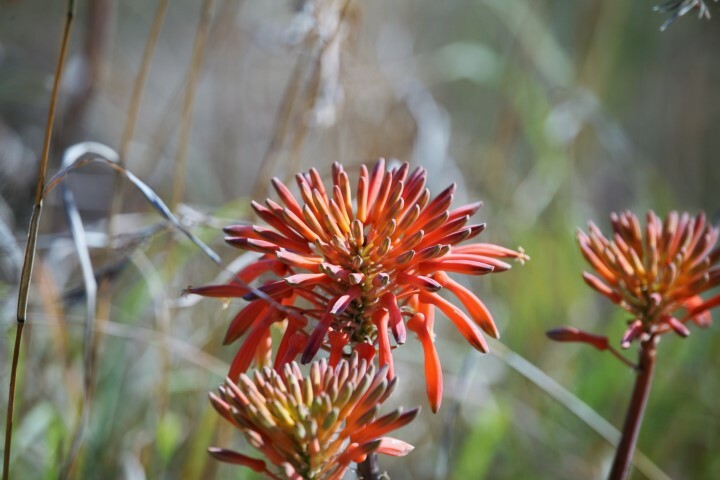 A visit to Tillietudlem Game Reserve will allow to you experience all of this amazing biodiversity, even if you only take a short walk in the open grassland or indigenous forests. You cannot help stumble across many of nature’s treasures here, from the largest of all antelope species, the gracious Eland, to the delicate wild flora found along the banks of the streams. 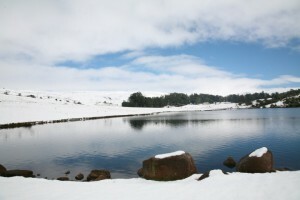 Tillietudlem, a Midlands Meander Accommodation star, hosts most of the wild game that would have occurred in this area naturally, and it is managed to optimize the variety and well-being of all species. 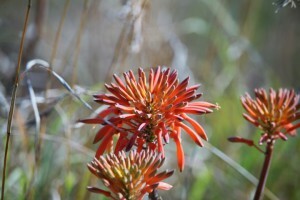 As a result, the reserve is home to strong populations of many flora and fauna. To see our amazing diversity, click here. Tillietudlem Game reserve and the surrounding midlands meander offer a myriad of activities for young and old. Alternatively, relax around the fireplace and absorb the peace and tranquility. To see some of them, click here. Be sure to bring your camera, because you are in for a wildlife treat. Don’t take our word for it, browse through our Tillietudlem image gallery below – and if you have any questions, feel free to get in touch with us right here!